Ships today if you order in the next 15 hours 8 minutes. Amino acids are key players in the state of your overall health because they help "build" your body. They're the basic building blocks of tissues and are also what makes up protein. While your body produces some amino acids, it does not produce others, which means you must get them through diet or supplementation. 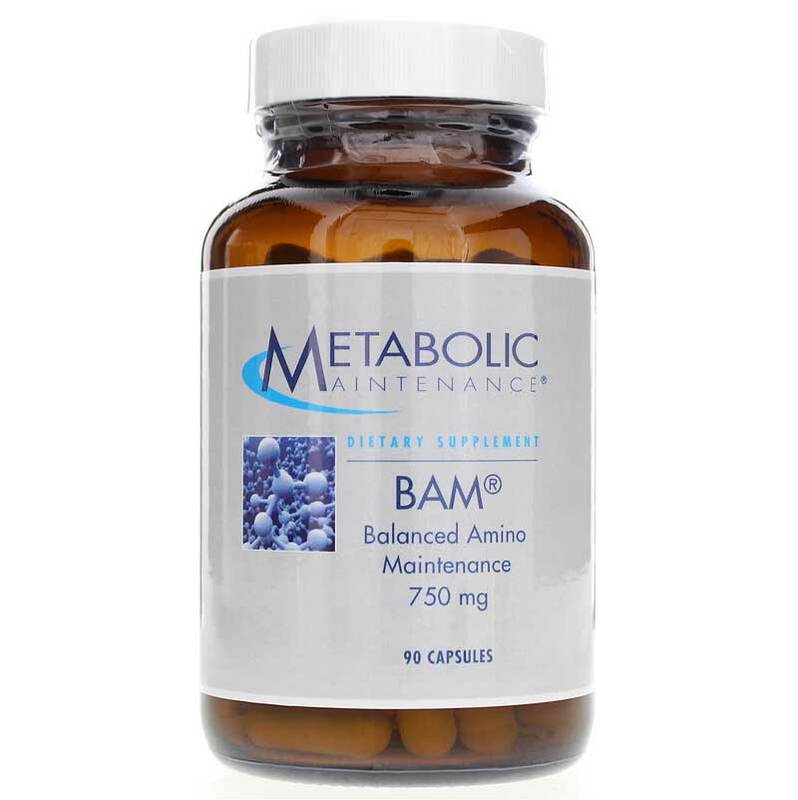 If you've been searching for a quality supplement that will deliver the amino acids your body needs for optimal health, then Balanced Amino Maintenance from Metabolic Maintenance may be exactly what you need. Choose Balanced Amino Maintenance from Metabolic Maintenance today and stay on the pathway toward optimal overall health and wellness. Give it a try today! Contains NO: gluten, or excipients. 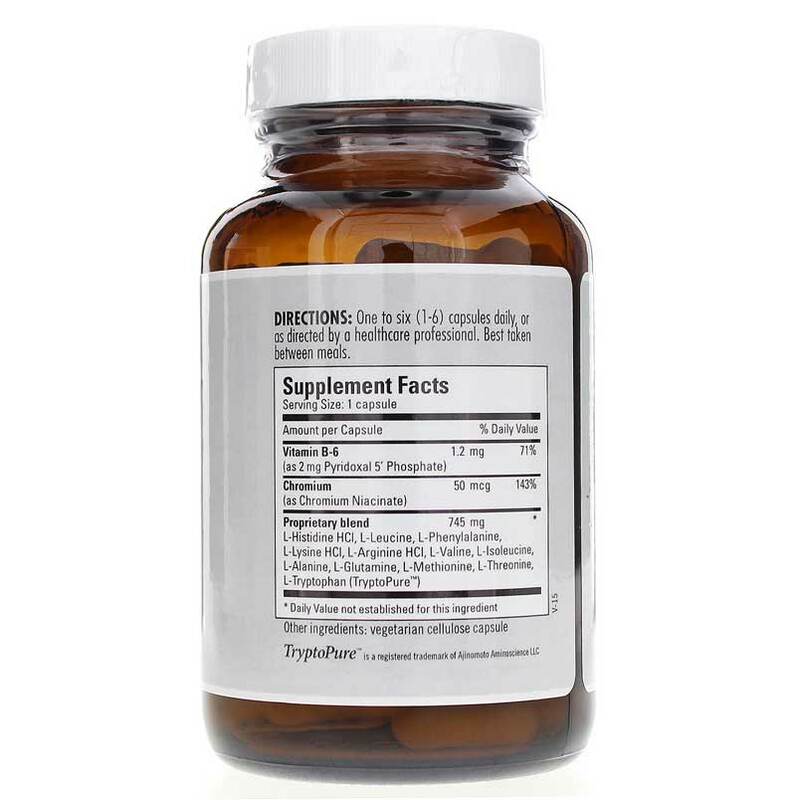 Adults: Take 1 to 6 capsules daily as a dietary supplement, or as directed by a healthcare professional. Phenylketonurics: contains phenylalanine. Do not take with MAO inhibitors or tricyclic antidepressants. If you are pregnant or nursing, please consult your healthcare professional before using this product. Keep out of the reach of children.